Robyn Hamlin received $400 in donations on this day. Robyn Hamlin received $2,000 in donations on this day. Robyn Hamlin has failed the 2012 Political Courage Test. Robyn Hamlin received $50 in donations on this day. 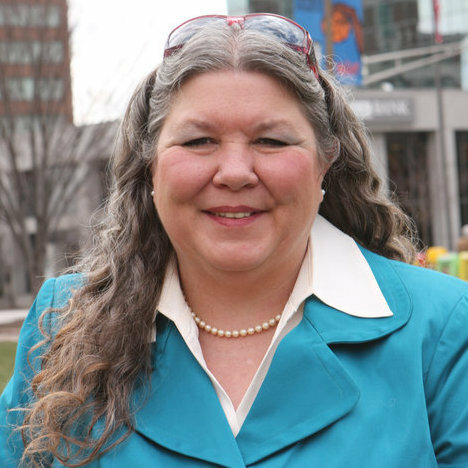 Robyn Hamlin has passed the 2010 Political Courage Test.